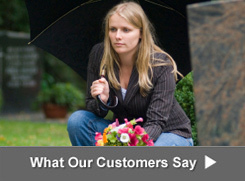 Visit our showroom where headstones, gravestones, grave markers, monuments and memorials are displayed, designed and sold. 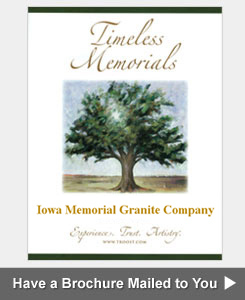 Contact the Iowa Memorial Granite Company located in Muscatine, Iowa. 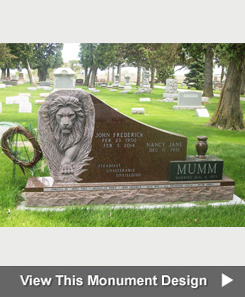 We have been serving our surrounding Iowa and Illinois communities by making custom monuments, headstones, gravestones and grave markers for generations of families since 1943. 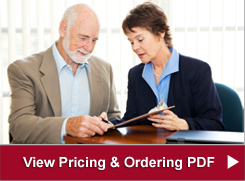 Hours: Monday through Friday 8:00 am to 4:30 pm, After hours by appointment only.